Swiftkey has launched the Symbols Android app for non-verbal people that opens up a different way for them to communicate. The free app is particularly geared towards youngsters with autism who may struggle with social interaction. Autism is estimated to affect around 1 percent of the world’s population. 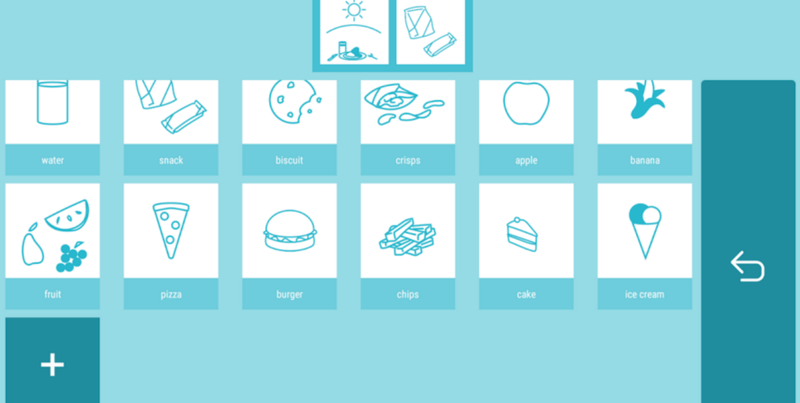 The team has combined its predictive language keyboard tech and machine-learning capabilities with a range of hand-drawn everyday symbols to ensure speedy access to the right image at the right time in order to start forming sentences. The app, which comes out of Swiftkey’s experimental Greenhouse lab, takes into account what time of day it is and any relevant timetable commitments so irrelevant categories of images are avoided at certain times. It wouldn’t show images about bedtime, for example, if you’ve only just got up. Users can add their own categories and personal images to make the choices more relevant to their lives, and the app also offers a speech-to-text feature so the sentence created can be played out loud. Swiftkey’s technology is already being used by Professor Stephen Hawking and Israeli startup Click2Speak address the needs of people with mobility issues.